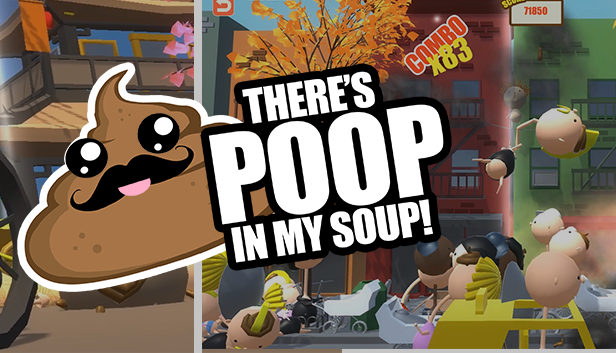 We have just released "There's Poop in my Soup" on Steam. Thank you for all the kind support and interest thus far. It has been a crazy few weeks, we never thought the game would make so many people laugh but it did and it felt GREAT. You will notice in the full version we have added new cities Beijing and Paris for now and refined all characters, new sound track and sound effects. 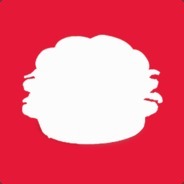 The game is available on STEAM for $0.99 with Achievements, Trading Cards and Leaderboard. We will work on updates and more levels soon. It is live and FREE on both iOS and Android, get poop today. Click on the links below. BETA testers needed for FREE , There's poop in my Soup coming to iOS . We are very excited to announce that the workshop is now available and players can create, share and download new characters! Cause as much damage as you can to the streets below, unlock powerups and new projectiles by completing your to-poo list. This game was pretty funny :) I made a video you should definitely check out! This game is so funny and cute I can't wait to see what else is thought up for this game!